Bob and Esther Fetherlin joined OMS in July 2014 to provide leadership for the organization. The Fetherlins served with The Christian and Missionary Alliance for eight years in Mali, West Africa, and then served in mission leadership at the C&MA national headquarters. Bob will be speaking at ILLUMINATE about One Mission Society's ministries around the world, the Billion.Global Vision, and many other topics. David grew up in southern New Mexico and then moved to the Kansas City area for college. He and Mary, his wife since 1992, have enjoyed serving together in music ministry for most of the last 25 years. They moved to Indianapolis in May of 2002 where David serves as pastor for worship at LifePoint Church. David and the LifePoint band will lead worship at ILLUMINATE. Bill serves as the national director for Men for Missions U.S.A., an affiliate of One Mission Society. Men for Missions plans, prepares, and sends out short-term mission teams all around the world. 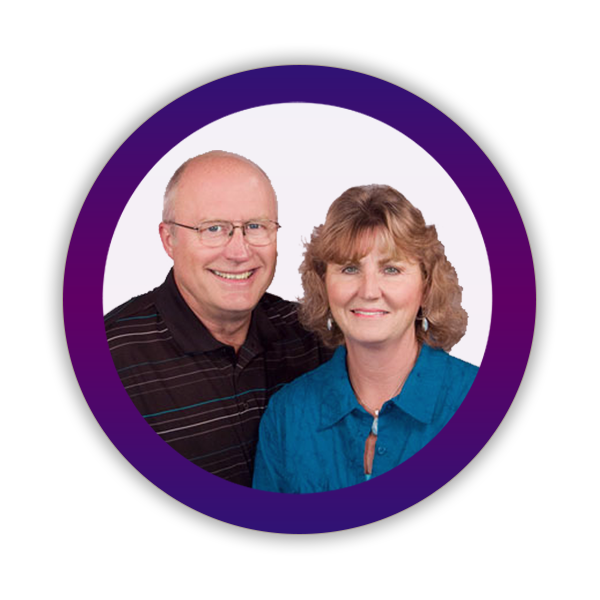 As national director, Bill leads all the ministries of MFM U.S.A., including the staff in the Greenwood, Indiana, office who manage all the short-term teams, as well as the MFM regional directors across the United States. Jason and Lora, big kids at heart, lead the One Mission Kids ministry of OMS. They create original music, websites, audiovisual presentations, and VBS-type mission programs for kids. Mr. Jason and Aunt Lora will lead our One Mission Kids program at ILLUMINATE, helping your elementary-age children dive into the world of missions in a fun and imaginative way. Jason Ferkel has been married to Maggie for three years. As the manager of OMS’ Diaspora Ministries, Jason is responsible for the development and expansion of missions outreach to immigrants and refugees. OMS Diaspora Ministries currently partners with local churches and organizations to reach more than 200 immigrants and refugees in the Greenwood/southside Indianapolis area. He will speaking to us about global missions in your own backyard. Mike serves with Every Community for Christ (ECC), OMS' church planting catalyst. His role as the international director fulfills his passion for multiplying disciples, leaders, and churches. He will speak about church multiplication and itinerate missions. Pat works as a liaison between ECC and DWIM (Dynamic Women in Missions). Her passion is equipping women around the world to make disciples. She will lead a session about empowering women and will be part of a women's panel discussion. Larry serves as the Every Community for Christ Director of Church Multiplication. Together with his wife, Sharon, they serve as the Church Multiplication Facilitators for the Philippines. Ed holds the Billy Graham distinguished chair of Church, Mission, and Evangelism at Wheaton College and serves as executive director of the Billy Graham Center. 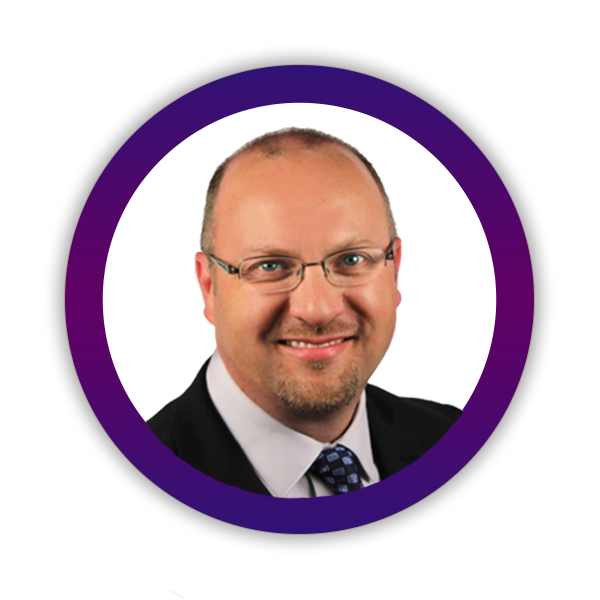 Ed is an author, speaker, researcher, pastor, church planter, Christian missiologist, and the interim pastor of Moody Church in Chicago. Ed will be speaking at ILLUMINATE about topics related to church innovation and leadership in ministry and missions. Oscar, a Colombian, pastors an OMS church plant in London, England. He was raised as a pastor’s son and came to know the Lord through the ministries of the Inter-American Church of Colombia, a denomination founded by OMS more than 70 years ago. Oscar will share his testimony of how God has used OMS to transform his life. Kent serves as the U.S. national director of Men for Missions. He has the joy and privilege of challenging men and their families to use their talents and testimonies by going on short-term medical, evangelism, prayer, and work teams. Kent has a contagious personality that, coupled with his love for Christ, makes him an effective communicator. Juan Guillermo Cardona lives in Medellín, Colombia. Juan studied philosophy and theology at the Seminary of Foreign Missions of Yarumal, Medellín. After he completed seminary, he worked in a secular position for a few years, but several years later, he knew that God wanted him to be a fulltime missionary. Juan now serves as the Every Community for Christ coordinator for Satura Colombia, overseeing the multiplication and church planting strategies in Colombia. Lisa began falling in love with OMS missions during her college years at Asbury University. Missions was her career goal until she got “hijacked” by a young seminarian who convinced her to marry and go into pastoral ministry. As a clergy couple, Lisa and her husband, Rurel, (lead pastor) serve Crosspoint. Lisa has joyfully serves on the OMS Board of Trustees for 20 years. Dr. Carolyn Knight serves as the missionary training manager at One Mission Society. Before coming to OMS six years ago, she served as a pioneer missionary for 10 years in East Africa and as a missions professor at Wesley College. She is the author of In Search of Persons of Peace. Carolyn will be leading break-out sessions on topics related to effective evangelism and spiritual warfare. Shirley first trained as a registered nurse and midwife. Later, she earned a master of divinity degree and was ordained by the Wesleyan Church. Passionate about prayer, Shirley provides leadership to OMS’ World Intercessors. Join Shirley to discover ways to empower and energize your prayer life. Pam and Bob served as missionaries in the Philippines. Pam home schooled their five children, including son Tim, who won the Heisman trophy in 2007 and is a professional athlete today. Pam was named Eagle Forum’s “Extraordinary Woman of the Year” in 2014. She is passionate about encouraging women to trust the Lord with all their hearts and to use the influence God has given them to impact their world. Pam will share about her life, the family, and their ministry of battling human trafficking. Rich serves as executive director of International Ministries of One Mission Society Global at the World Headquarters in Greenwood, Indiana. He previously served as the executive director of OMS USA. The International Ministries Department of OMS supports all field operations and programs, missionaries, and overseas partners. He will speak about modern missionary movements. 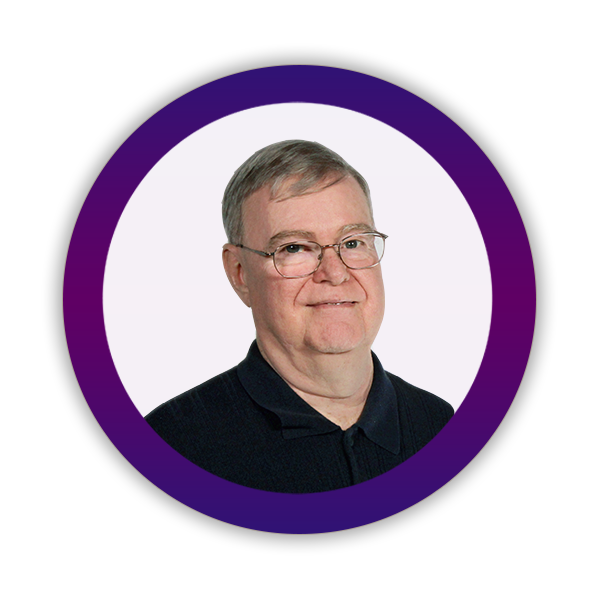 Tim has been the opinion editor at The Indianapolis Star since 2003. His commentary has been published in the Wall Street Journal and USA Today. He has also appeared on CNN, Fox News, MSNBC, and the BBC. Tim recently completed a 16-month-long project on child trafficking called Exploited. The 10-column series was published across the USA Today Network, reaching more than 5 million digital and print readers. At ILLUMINATE, he will speak on the issue of human trafficking and child exploitation. Dr. Jonathan Morton has been married to Lupita for twenty years, they have two wonderful kids, Daniel (8) and Noah (6). The Mortons served with OMS in Mexico for 13 years planting churches. Jonathan was the field director in Mexico before serving as the OMS Director of International ministries for 8 years. He is the founder of The New Life Network – a global hispanic network of churches begun in the USA. Jay serves as a missions investment advisor with One Mission Society at the OMS World Headquarters. Jay and his wife Julianne share a passion for seeing God’s people who are blessed with wealth become empowered and engaged to invest significant resources in spreading the Gospel to every nation. 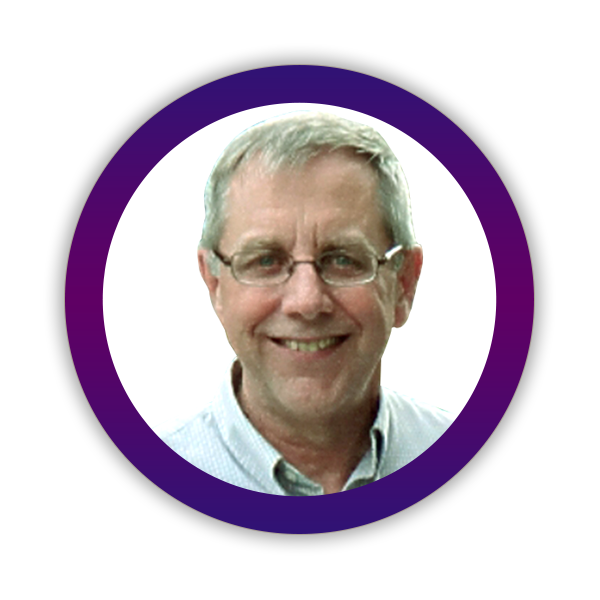 Jay will speak about leaving a legacy through planned giving at this year's ILLUMINATE. Doug and Cindy serve as One Mission Society missionaries with Men for Missions, a ministry of OMS. As regional directors for Latin America, they serve alongside OMS partners and local churches throughout Latin America as facilitators, helping with their expansion of evangelism as well as preparing Latin Americans to serve on their own short-term mission teams and begin crossing their own borders. Stan has been president of Francis Asbury Society since 2014. He is married to Katy, and they have three children and six grandchildren. Before coming to FAS, Stan served for 10 years as an OMS missionary in Europe and for 18 years as pastor of an independent church in Albany, New York. 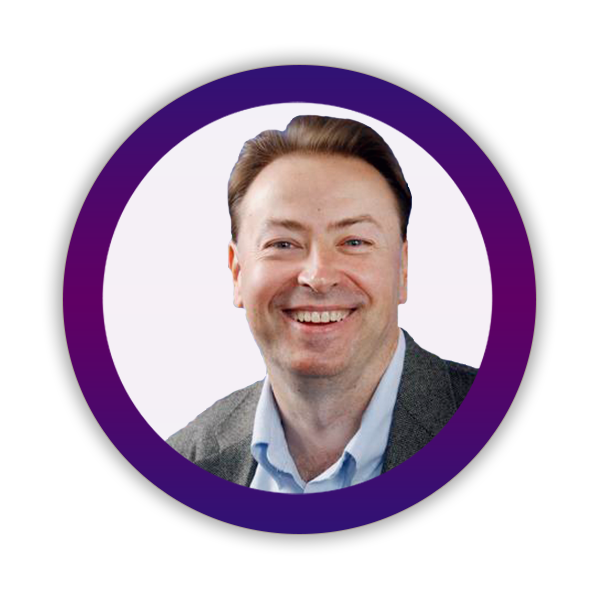 Stan is a member of the One Mission Society Board of Trustees. He will be leading a few substantial Bible studies at ILLUMINATE. Dr. Jo Anne Lyon currently serves as the ambassador of The Wesleyan Church. She holds a master’s degree in counseling and has been granted five honorary doctorates. She is the recipient of the 2016 World Methodist Peace Award and National Immigration Forum 2017 Keeper of the American Dream Award. At ILLUMINATE, she will speak at the women's luncheon and will participate in two panel discussions on human trafficking and encouraging women in missions. Tom leads the HOPE61 ministry for One Mission Society. HOPE61 equips churches worldwide to understand human trafficking, identify the causes of vulnerability to become involved in it, and discover the gifts, talents, abilities, and resources that God has given each church to reduce this vulnerability. Come to ILLUMINATE and hear how you can help prevent human trafficking! Renee graduated from Asbury University, where she studied business and economics. Following university she worked in the field of financial planning for 16 years. Renee is excited to help connect donors with ministry opportunities through One Mission Society by prayer and financial planning. She will be speaking at ILLUMINATE about planned giving and marriage in ministry and missions. Fiona loves to pray for people and ministries. She has been involved in ministry and missions her entire life. She is passionate about building up women as disciples and disciple makers through writing, teaching, training, and prayer. She is married to Philip, who serves on the OMS Theological Education team. They have two adopted daughters and live on the OMS campus. Sam directs OMS' Dynamic Women in Missions (DWIM) ministry. She has the great privilege of meeting women from many different churches and organizations around the world. She helps lead short-term trips for women and plans events that focus on women on the mission field. The DWIM team will lead the women's luncheon and sit on the women's panel discussion.